length: Select length14" 15" 16" 17" 18" 19" 20" 21" 22" 23" 24"
A best seller - the perfect, dainty everyday necklace for a beach loving beauty! 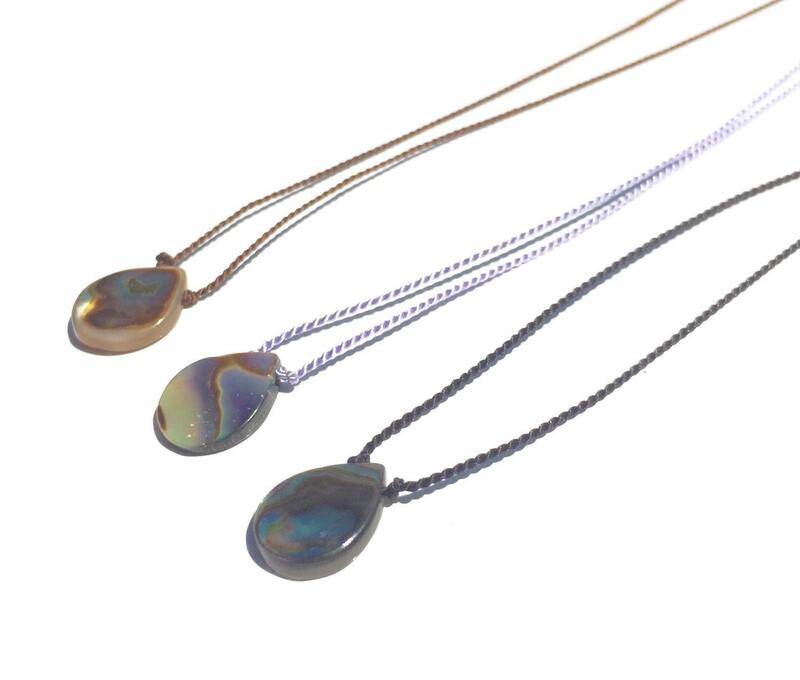 Featuring all natural abalone // paua shell (10 x 12 mm) in a tear drop shape. 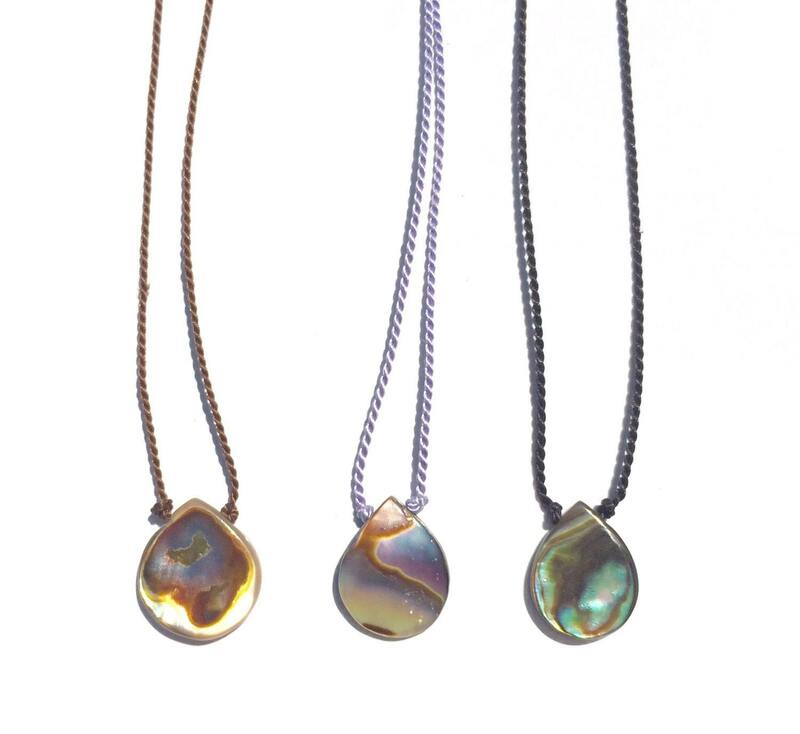 Due to the nature of the shell each piece is one of a kind! Your abalone will be different from those pictured. 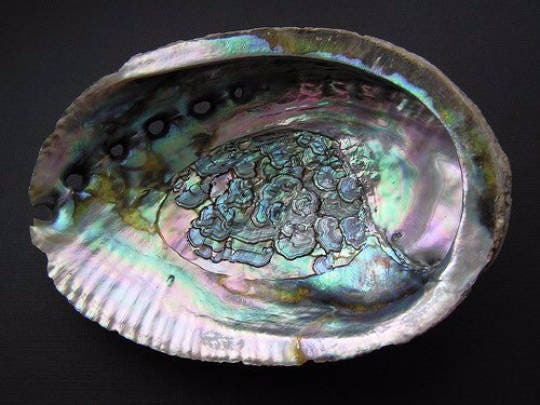 If you have a preference for your shell color, for example - mother of pearl, blue / green, pink / lavender - please include it in a note at checkout.